Accounts Retrievable is a reputable collection agency that fully adheres to all retail collections laws. 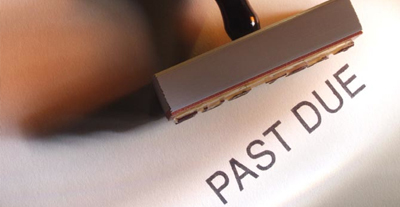 The Fair Debt Collections Practices Act (FDCPA) has strict guidelines of what can be done and what can be said in order to collect consumer debts. Accounts Retrievable fully adheres to this law, while ensuring that your debt gets fairly and legally collected. Retail collections carried out by Accounts Retrievable have proven to be the most effective economical solution for debt recovery. Once your claim is placed with ARS, a debt collection specialist assumes the responsibility of securing payment on that account. We use the latest technology and innovative techniques to locate, contact, report and secure payment for all claims. There are different legal requirements for collecting different kinds of debt. The laws also vary from state-to-state and internationally. Accounts Retrievable is backed by a team of attorneys that are well versed in the collections processes in New York, nationwide, and internationally. When you are collecting debts from a consumer it is important to utilize a third party agency such as ARS because navigating the legal system can be daunting. If done incorrectly, it could result in legal punishments and fines.